"Mogami is the standard by which to judge all professional cables. There is NO substitute!!" 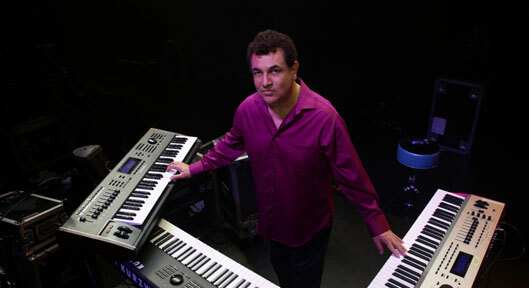 After leading Santa Cruz, California's most popular funk/fusion group Rush Hour for seven years, Rubén moved to L.A. Soon after arriving, he was playing, recording and traveling the World with members of groups such as Santana, Aretha Franklin, Elton John, Red Hot Chili Peppers, Stevie Wonder, Diana Ross, Chaka Khan, Shakira, Marc Anthony, Tom Jones, Temptations, Deniece Williams, Natalie Cole, Tower of Power, et al. Following International tours with rock legend Glenn Hughes/Deep Purple and blues legend Charlie Musselwhite, Rubén found himself touring and recording with Rock/comedy icon "Weird Al" Yankovic.